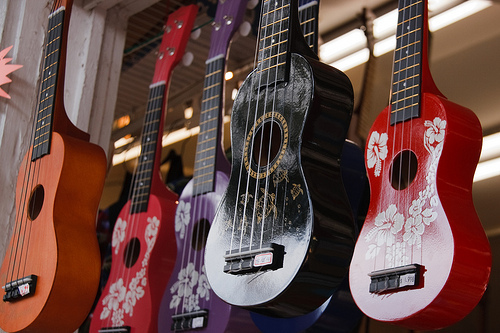  Our Uke Club eNewsletter! 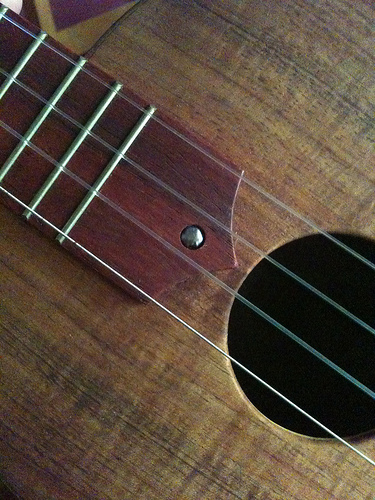 This $50 value is FREE when you sign up to our Uke Club! It is provided as a service to you! Simply fill out the short form above, and you're a member! George's Music does not sell, share, or give out your email address.